Young & Global Partners are the foremost provider of country-specific and industry-specific EHS (environmental, health and safety) regulatory analysis. 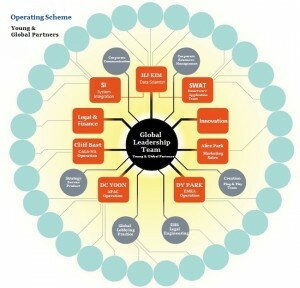 Young & Global Partners is a leading research and advisory firm with country experts and partners over 35 countries. 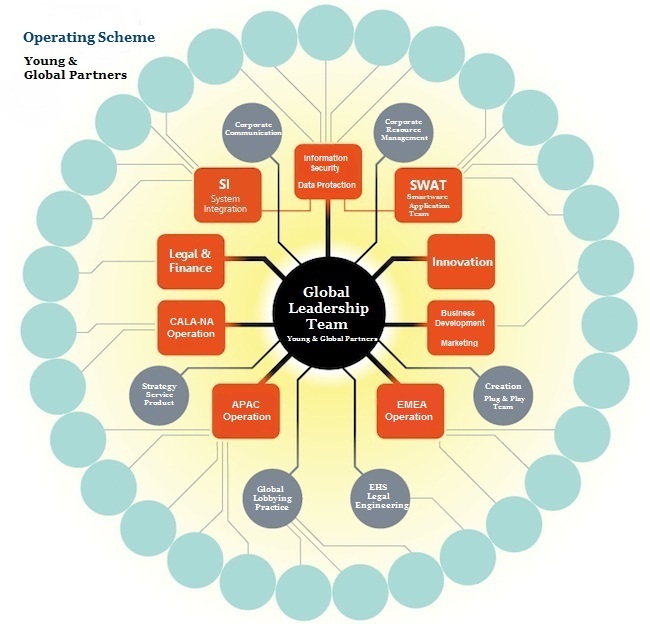 Young & Global Partners has delivered critical business and regulatory intelligence to corporate managers and decision-makers around the world. Our international reach and incomparable efforts of analysts and advisors make Young & Global Partners one of the most credible and valuable source for multinational companies, financial institutions, research centers and government agencies. Although there are other sources of international information, Young & Global Partners provides an incomparable, comprehensive and consistent analysis and advice for managing global operational EHS regulatory risks or product stewardship program. Latest risk management strategies and best practices. In addition to standardized products and services, Young & Global Partners help clients from facts gathering, strategic plan developments, and benchmarking strategies. We provide clients with high-tech and extensive service through electronic services, tailored research, executive briefings or in-house training or presentations. Structured and systematic online services and publications covering over 70 markets, including country EHS regulatory analysis and insights, regulatory risk assessment, weekly or monthly regulatory update and analysis, industry-specific solutions and risk management strategies. Tailored research, training and presentations, including country analysis and benchmarking, product stewardship program, green supply chain management, and operational risk assessment, due diligence for merger and acquisition, strategic industry analysis, and tailored presentations by our country experts. Practitioners, executive and high-level meetings, including executive forums and roundtables on industries, management functions, regions and critical issues. Young & Global Partners actively co-organize and/or mediate government roundtables where executives can network with political leaders worldwide.